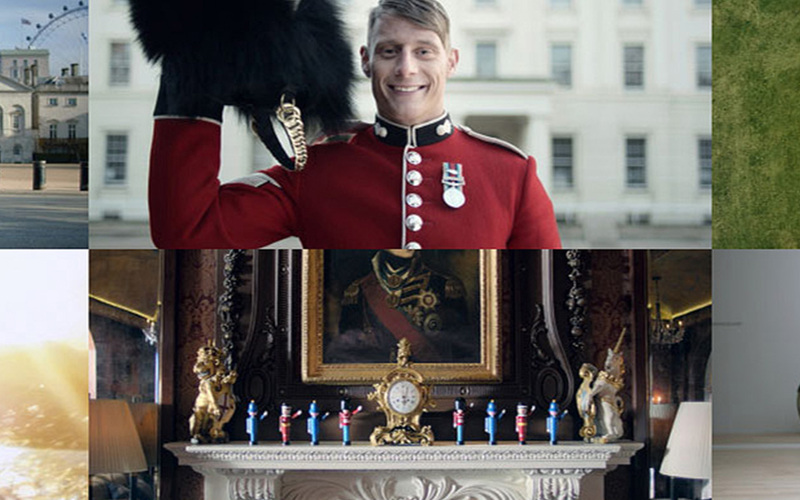 Genero is Visit Britain’s preferred video content partner. We've delivered 26 separate pieces of original video content covering different cities, regions and experiences. Each video has been delivered with multiple cut downs and versions ready for use across different platforms and languages.